President Ma Ying-jeou stated that Taiwan cannot stand apart from regional economic integration and that his administration is trying to further improve the country’s business climate. President Ma Ying-jeou said that Taiwan cannot stand apart from regional economic integration and that his administration is making efforts to improve the country's business climate. Economic integration in Asia is moving forward rapidly, Ma said at an economic forum in Taipei, mentioning the Regional Comprehensive Economic Partnership, planned negotiations on free trade agreements among China, Japan and South Korea, and the Trans-Pacific Strategic Economic Partnership (TPP) as examples of this trend. “Of course, Taiwan cannot stand apart from these important regional economic groupings,” so the government will continue to pursue a policy of embracing the rest of the world, he told the audience in English at the opening of the Taiwan Economic Summit, held for the first time by the Financial Times and Standard Chartered Bank. He noted that the government signed the Economic Cooperation Framework Agreement with China in 2010, an investment pact with Japan the following year, and is currently negotiating economic pacts with Singapore and New Zealand, both members of the TPP. "By concluding economic cooperation agreements with these two members of the TPP, we actually are using this to create conditions for our chances of joining the TPP in the future,” Ma said. The TPP is a multilateral free trade pact that aims to further liberalize the economies of the Asia-Pacific region. 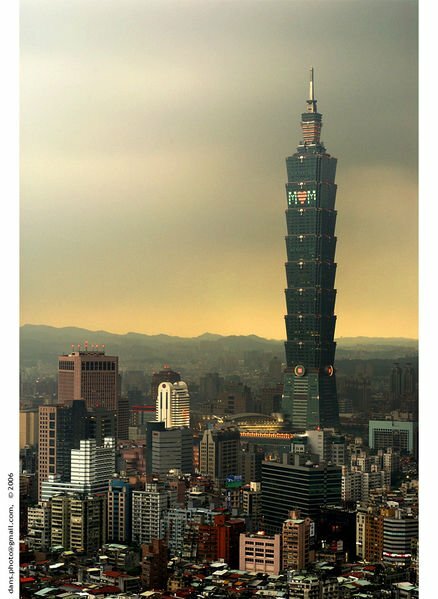 In the wake of the global financial crisis, the president said, Taiwan intends to consolidate the core capacities of its industries, take an active role in regional integration and optimize its domestic business climate to strengthen its economic growth and international competitiveness. Taiwan’s industries, however, face challenges such as the exodus of many of its computer and electronics companies to China, Ma said, adding that the government is making proactive efforts to remake Taiwan’s industrial structures. The government is selecting small and medium-sized enterprises with strong potential and providing them with customized consultations on technology, intellectual property, human resources and branding to help them become indispensable, Ma went on. He said the government is also pursuing deregulation, accelerating the adoption of international standards in trade and will establish a free economic demonstration zone in the future. He also noted that Taiwan has to upgrade and transform its economic structure, boost the quantity and quality of its non-tradable goods, strengthen its innovation and research and development capabilities, and liberalize its economy to become more competitive. The day-long forum attracted over 300 government officials, economists, entrepreneurs and dignitaries from home and abroad. The summit was aimed at drawing international attention to Taiwan's economic merits and finding solutions to the problems and challenges it faces, the organizers said.